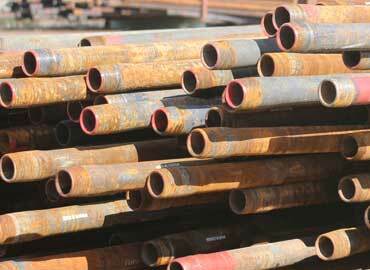 Oil field pipe is some of the best steel material to build strong, long lasting corral fence or cattle fencing. 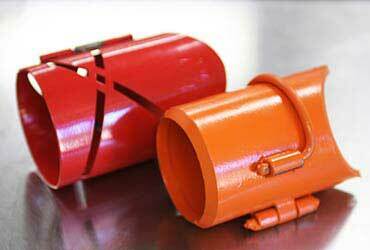 Even better it's inexpensive and most of our drill stem pipe and sucker rods come from Canada so the used pipe is gieger tested- radiation free. Dairy farmers in Idaho know the best livestock fence is made from used oilfield pipe or water well pipe. Use the big drill stem for corners or steel fence posts, then cheap sucker rods for stringers. Not sure what you need, just give us a call, we're happy to help. 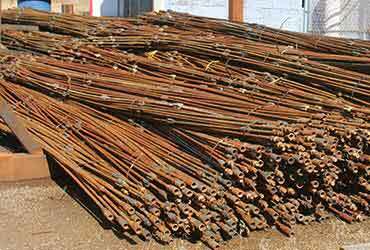 Yes, we also carry a full line of cable, caps, clips, springs, steel posts, and used pipe for sale for your fencing project. 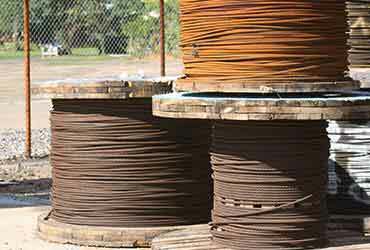 Depend on us for expert advice and steel products for horse fencing, cattle fencing, and any other type of livestock fencing application for ranchers, farmers, or dairymen. 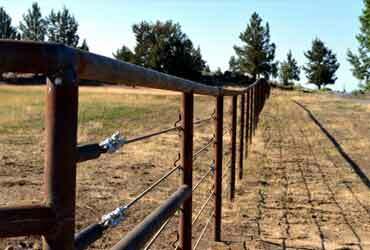 If your farm or ranch needs to control some roughstock animals like a rank bull, build strong livestock fencing using sucker rods and well stem pipe as steel fence posts. It will be the last fence you ever build. Across Boise, you can find subdivision developers using our stormwater grates to control runoff. 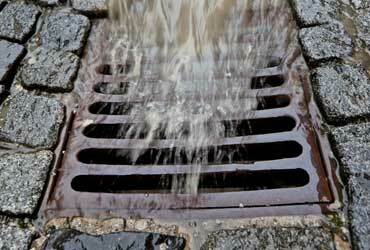 Set the frame in wet concrete, then place the steel grate on top for a water drain to last nearly forever. 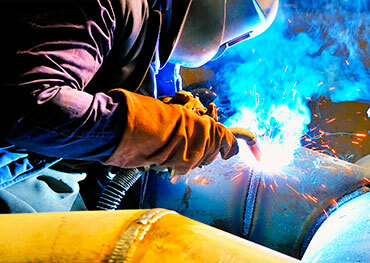 Bend it, shape it, weld it, A36 hot rolled steel is the most popular steel available for all your general fabrication needs. 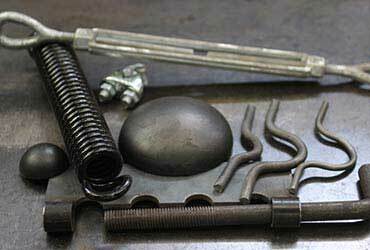 Available in round bar, plate, sheet, square bar, rectangle bar, and more.